Saturday is of course the qualifying day. Pictures here: F1MexSat. 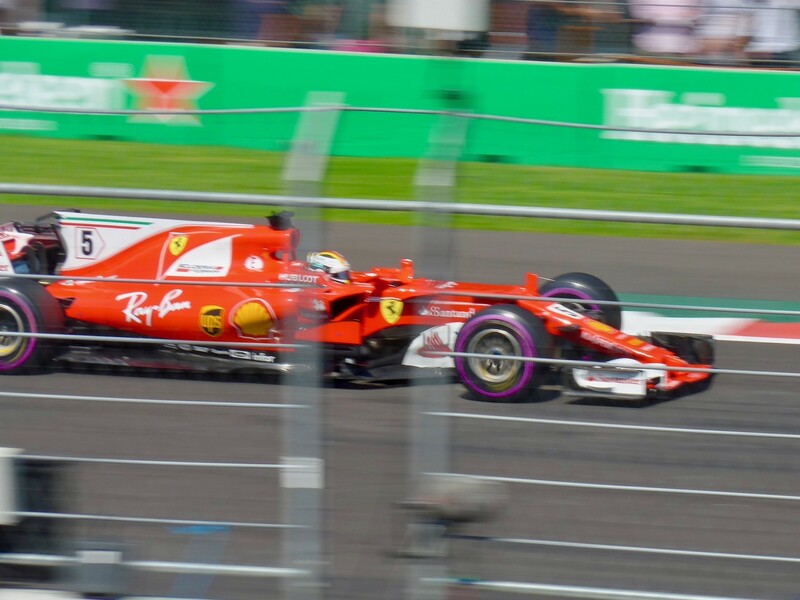 Sebastian Vettel streaks up the front straight on the way to getting pole during qualifying.